Lima's Handy Man Service's experienced plumbers can handle problems of all sizes, so if your system is giving you grief, don't despair any longer, we're here to help! Since we first set up shop, Lima's Handy Man Service has been providing home and business owners alike with high quality plumbing services. We specialize in quality solutions for a wide number of plumbing-related problems. If you're in need of a reliable company, look no further. From the installation of new plumbing systems to the maintenance of existing ones, Lima's Handy Man Service has proudly served our clients for many years. One of the most important qualities for a plumber to have, apart from experience, is reliability. When your plumbing system is failing to perform, you can't sit around for days waiting for someone to show up. Discover the full range of services we offer, and get a quote for any work you need done. 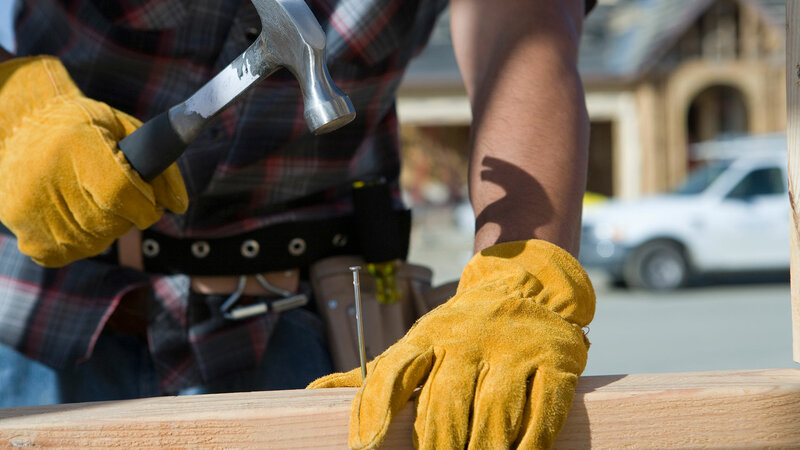 Give Lima's Handy Man Service a call today to speak with a member of our qualified team. We would be happy to answer any additional questions you may have about our company.